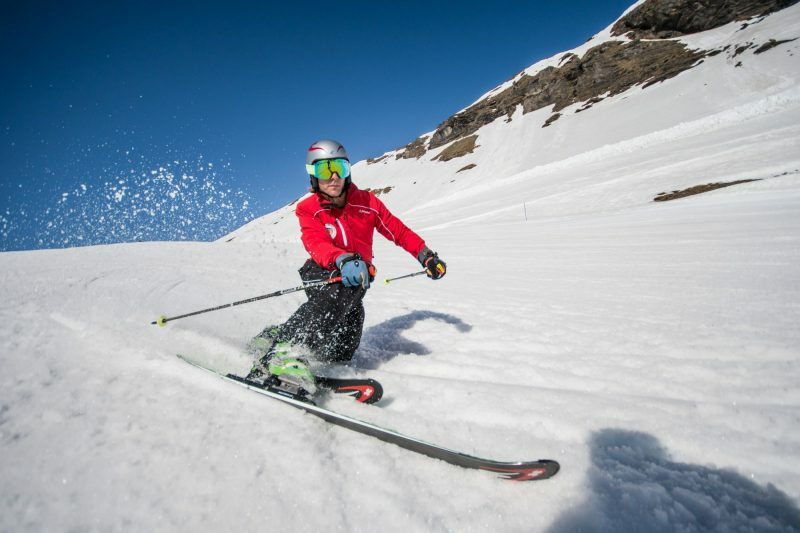 While other Alpine resorts wind down for the season, Switzerland’s car-free resort of Mürren, the highest in the Bernese Oberland, stays open into May, and for its final weekend is opening for telemark skiers only with its annual Telemark Only Festival. 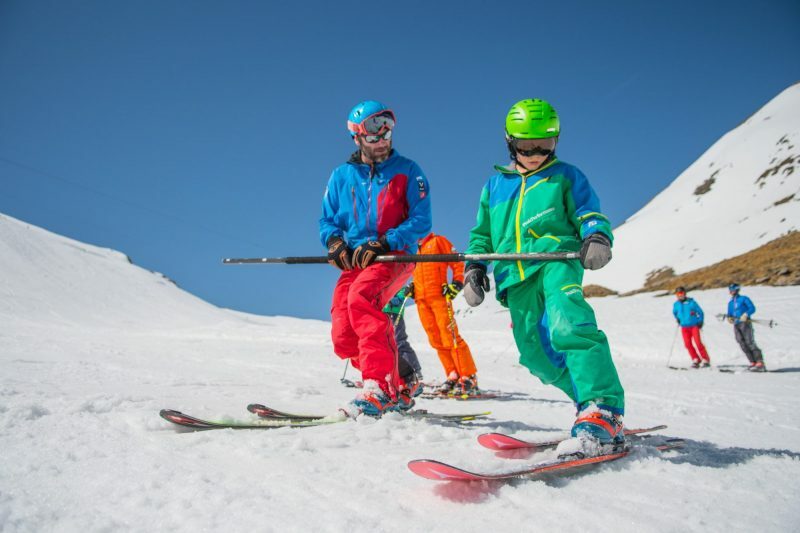 Now in its 4th year, the festival sees the Schilthorn mountain given over for exclusive use of telemark skiers from Thursday May 2 to Sunday May 5. The festival has been created to promote the technically demanding ski discipline, which was the original form of downhill skiing created in Norway in the 1860s before the Alpine technique was introduced in Austria in the early 20th century. 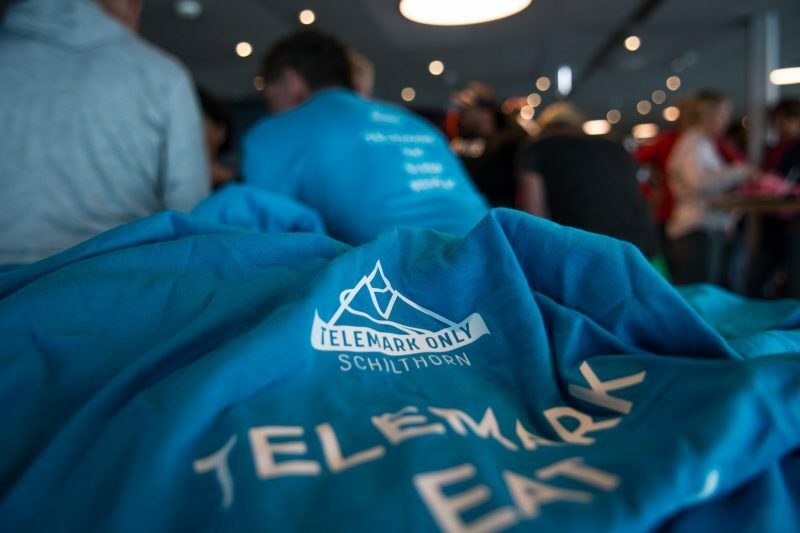 The Telemark Only Festival gives access to slopes between 2400m and 3000m from 8am to 2pm each day and includes workshops, lessons and the chance to check out the latest equipment. There is also entertainment with dinners and partying every evening. The programme begins in the evening on Wednesday May 1 with a welcome drink and fondue supper at Mürren’s Hotel Alpenruh. Telemark skiing is from 8am to 2pm each day. On Friday, Saturday and Sunday the Telemark Test Village is open with the latest specialist equipment to try out. Instruction for beginners will be on offer, while the more experienced can join a guided Backside Telemark Ski Tour (9am to 1pm) or avalanche and freeride, telestyle or freestyle workshops. Après-ski with live music and Free Heel Barbecue at Birg on Friday; Sunset Dinner at the top of the Schilthorn on Saturday; End of Season Party at Birg after skiing on Sunday. Prices for the full festival programme are from CHF 395 per person based on 3 sharing a room for 4 nights and including a 4-day lift pass and breakfast each day. Double rooms on the same basis are from CHF 440 per person. Besides the Festival, few Alpine resorts can match Mürren’s view of the Eiger, Mönch and Jungfrau, as seen from the festival pistes and the cable-car stations at Birg (2700m) and Piz Gloria (3000m) where there’s après-ski action and plenty for non-skiers to enjoy: the Thrill Walk is a nerve-jangling walkway attached to the Birg cliff face, and Bond World at Piz Gloria is an interactive experience dedicated to the filming of the 007 movie On Her Majesty’s Secret Service in and around the famous revolving restaurant on the summit of the Schilthorn. Access to the Thrill Walk, Bond World and the panoramic viewing terrace is free.